Indie outfit Camouflaj have successfully managed to pull their embattled Kickstarter campaign through by the skin of its teeth, hitting the $500k funding goal hours short of deadline. 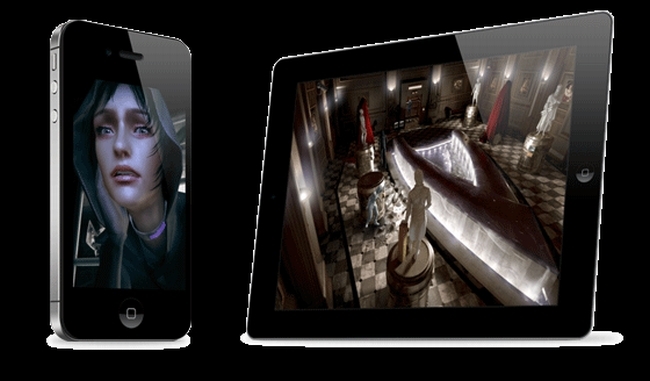 Republique, an unlikely iOS action game which sees the player help a young woman escape a totalitarian state by hacking into surveillance systems, is aiming for narrative and thematic depth in a space thoroughly dominated by lighter fare. The game was missing almost half of its intended funding with twenty four hours left on the clock, but adding PC / Mac to the list of target platforms, and the likes of David Hayter and Jennifer McHale to the voice cast seems to have garnered enough community enthusiasm to put it over the top and, hopefully, on a speedy trajectory to release.